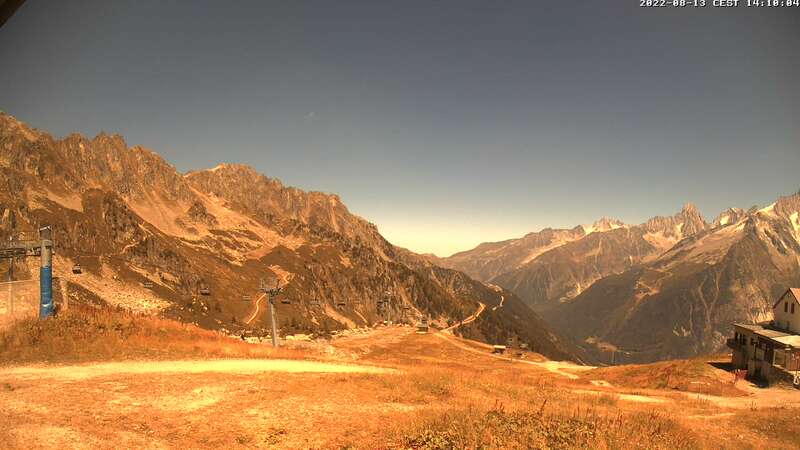 Argentiere, with its traditional village atmosphere, is in a lovely setting towards the head of the Chamonix valley. 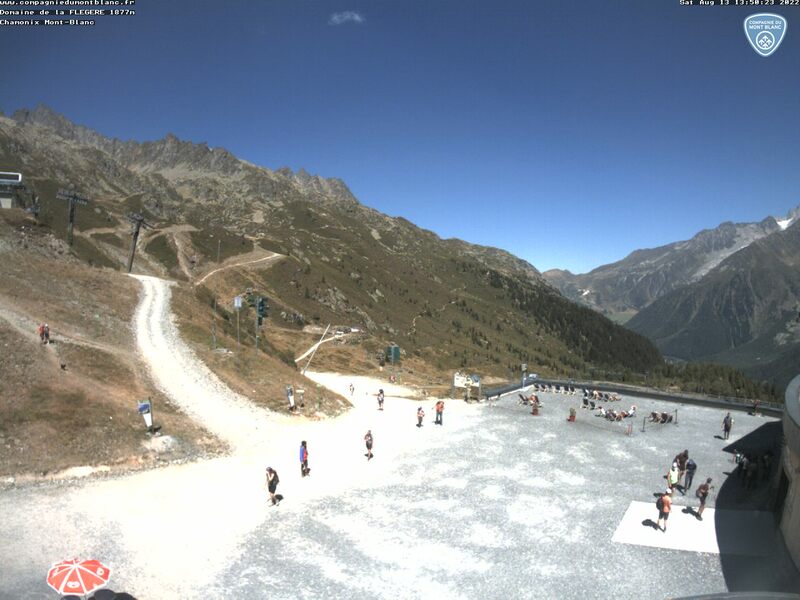 The resort is dominated by the Aiguille Verte and is at the foot of the Glacier d’Argentière. For sightseeing, it's well worth taking a cable car ride to the summit of the Aiguille du Midi (open to pedestrians), which is a great place to see some of the best views of Europe’s highest mountains. The ESF in Argentière offer the 'Club Piou Piou' ski kindergarten for 3 & 4 year old and regular group ski lessons for children aged between 5 and 12 years. Argentière ski holidays open up an unrivalled choice of skiing for intermediate and expert skiers within the Chamonix valley, with some of the longest and steepest runs in Europe. 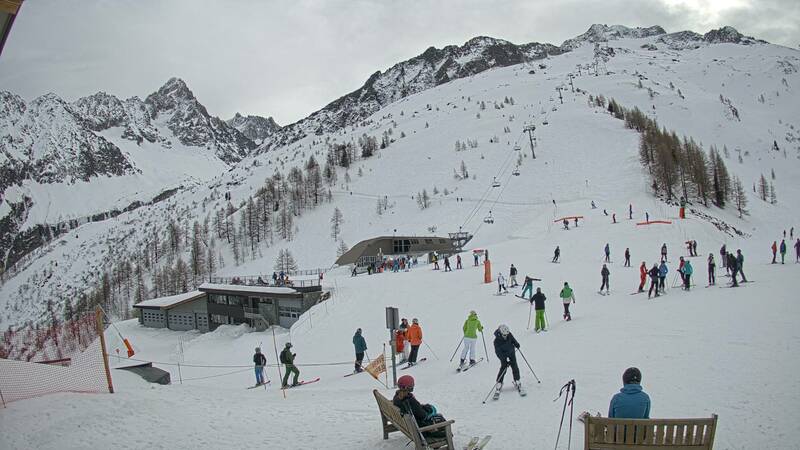 Argentière ski resort is the perfect base for Les Grands Montets, where the more adventurous can find steep, complex and dramatic slopes with almost unlimited possibilities. The Balme ski area (just above Argentière and bordering Switzerland) offers extensive skiing for beginners and families. The Balme ski area in Le Tour is connected with Vallorcine. Save hassle by pre-booking your Argentière ski passes with Erna Low before you travel. Why pre-book your Argentière ski passes with Erna Low? There are two ski rental options in Argentière, Skiset or Sport 2000; however, the Sport 2000 location is closer to the Residence Le Cristal d'Argentière, so we recommend this option for clients staying in this property.